← 2018 is Flying By! I know, you are saying, “What, is she kidding me?” No, I kid you not. My husband is working on my first fairy tale which I hope he completes in a 2-3 months. It is a difficult book to illustrate but he is doing well. 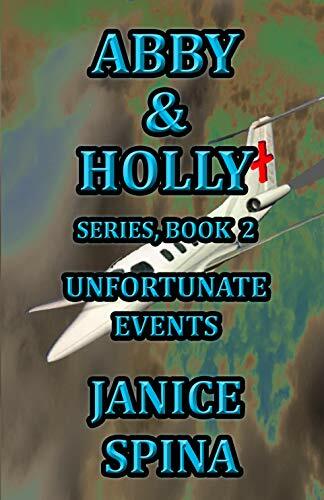 Not one to remain idle for long, I have begun Book 2 of Abby & Holly Series! As I have mentioned in previous posts, once I have a title I go with it and let the characters take over within reason. Sometimes they can get out of hand. Ha! It’s then that I need to rein them in. My plan is to complete this book by the fall of 2018. I will begin Book 6 of Davey & Derek shortly thereafter. Writing for middle-grade boys and girls is a joy for me. It makes me feel like a kid again. I can act silly and say and do things that only MG kids do. It will keep me young longer, I hope. I plan to write many more of these. 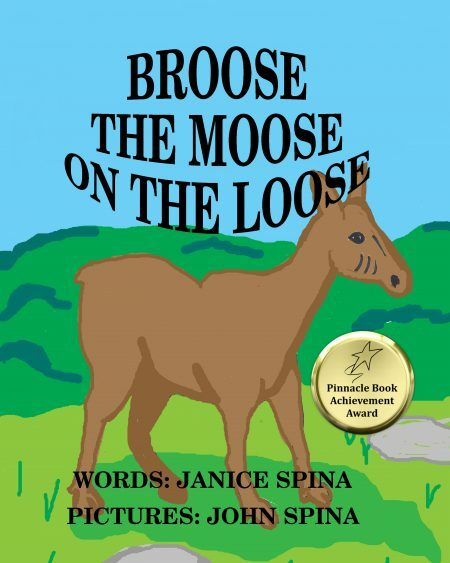 If you have children ages 9-12 and grades 5-8, they will love these books and so will you. All Jemsbooks for children carry life lessons that encourage and teach children to be kind to each other, be accepting of differences in one another, bullying is unacceptable in any circumstances, show respect toward elders and each other, family and friends matter and always LISTEN TO YOUR MOTHER! LOL! My mother would have loved these books. She always taught me to be kind to everyone even if they are not kind to me. Forgive others and love everyone as God would want us to do. When I was growing up I was bullied at a young age not only by fellow students in school but also by teachers. Many days I would come home crying about someone who hurt my feelings. My mother would let me tell her my tales of woe. She wanted me to be strong even if she was not. She also was bullied as a child. I did what I could to support others who were also bullied and we would stand together against the bullies. I found if we did that the bullies walked away. Safety in numbers really works. It took me nearly sixty years to become a stronger person. I will continue to support others who are oppressed. 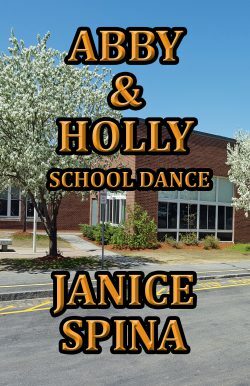 In this new series, Abby & Holly Book 1, School Dance, I focus on bullying and how it is not acceptable. I pray that if you have children who have been bullied that they will find strength in numbers and stand tall. BULLYING IS NOW AND ALWAYS WILL BE UNACCEPTABLE! 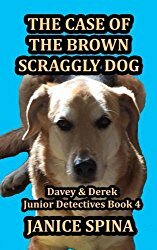 Please check out Book 1 Abby & Holly School School and Books 1-5 of Davey & Derek Junior Detectives Series. All these books are suitable for both boys and girls. 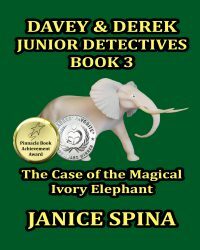 Book 1 Davey & Derek Junior Detectives has a bully in its story. 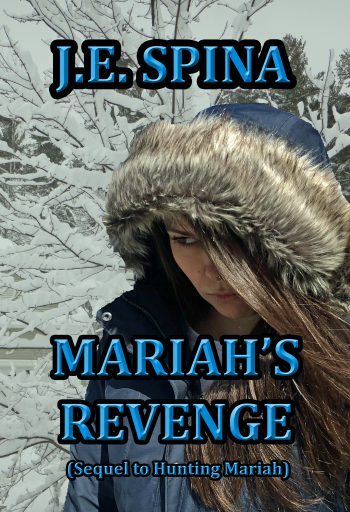 Book 2 – begins the magical tone of this series. Book 3 – shows friends are important. Book 4 – illustrates dogs are boys’ best friends. 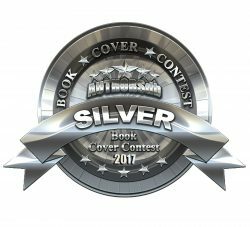 Book 5 – ghosts abound in this book. 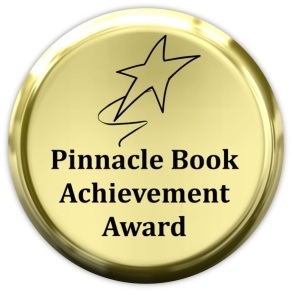 This is an award-winning series – 4 Pinnacle Book Achievement Awards, 2 Reader’s Favorite Awards (Silver Medal and Honorable Mention), 1 Silver Medal from Authorsdb Cover Contest. Thank you all for stopping by. It is a pleasure to see you. Please come back again. 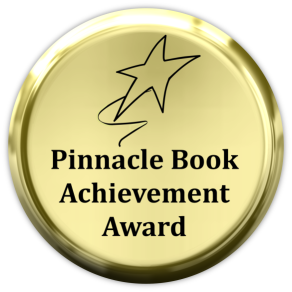 If you would like to share something about my books, feel free to leave a review wherever you purchased my books. 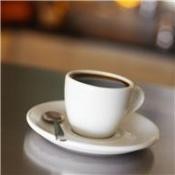 Also, drop me a line on the contact page of my blog or website. I would love to hear what you think about my books and if my books made a difference in your children’s lives. I will post your review here along with a photo of you with the book or just the book. Thank you for your kind support! READING IS GOOD FOR YOUR HEALTH! JEMSBOOKS MAKES FOR LOTS OF FUN SUMMER READING FOR ALL AGES! 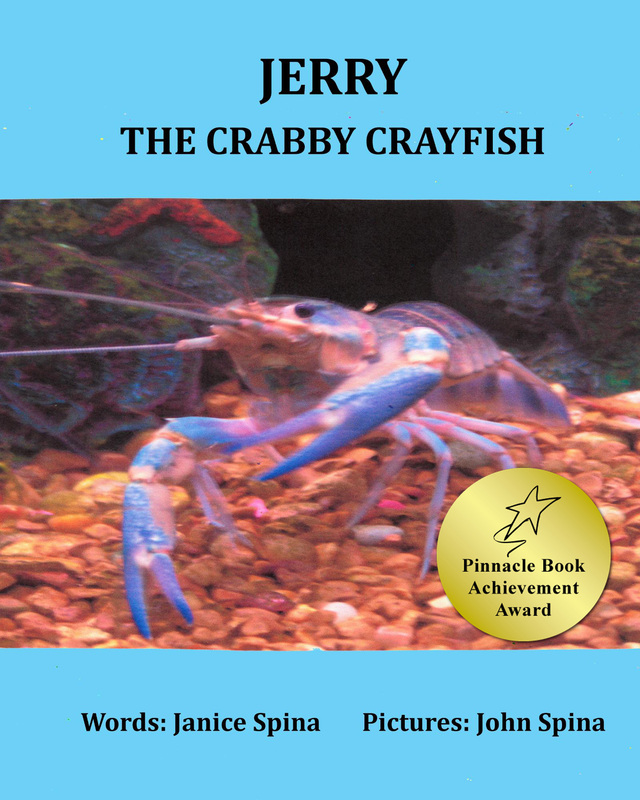 This entry was posted in 5-star reviews, action/adventure, anti-bullying, Award Winning Series, award-winning author, Award-winning books, Books for all ages, MG/PT/YA Books, middle-grade books, new books, New children's book, novels, Readers' Favorite Awards, Reading, Summer reading, Writing, book reviews and publishing, poetry, children's books, YA and novels, Young adult and tagged Abby & Holly Series for girls, Award Winning Series, award-winning author, books, New books coming from Jemsbooks, reading for kids, summer reading. Bookmark the permalink. 9 Responses to New Books in the Works for Jemsbooks! Way to go, Abby. And congratulations, Janice. This is such an important topic.